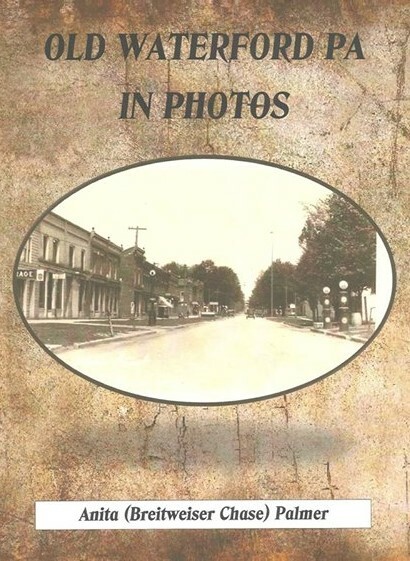 This is your chance to order this wonderful book, filled with Waterford photos and historical details. Created by Waterford Historian, Anita Breitweiser Chase Palmer, based on her popular Facebook Group of the same name. Be sure to provide your complete mailing address so we can ship to you.